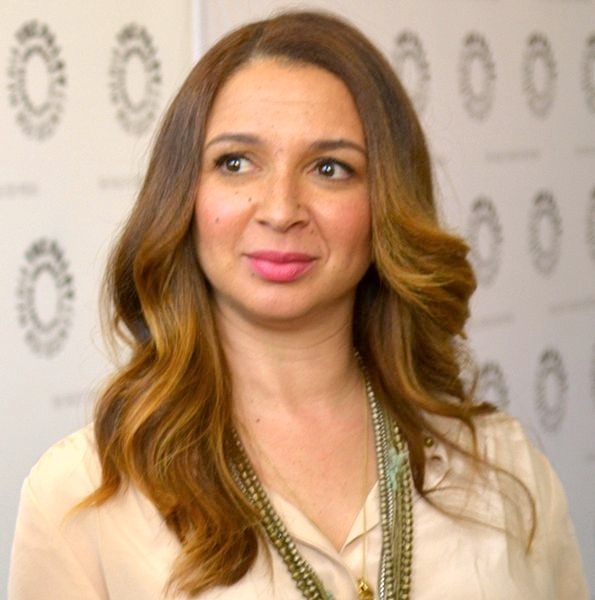 Maya Khabira Rudolph (born July 27, 1972) is an American actress, comedian, and singer. After becoming a member of The Groundlings improv troupe in the late 1990s, Rudolph joined the NBC television series Saturday Night Live, on which she was a cast member from 2000 to 2007. She then ventured into film, appearing in 50 First Dates (2004) and A Prairie Home Companion (2006). Read more on Wikipedia.